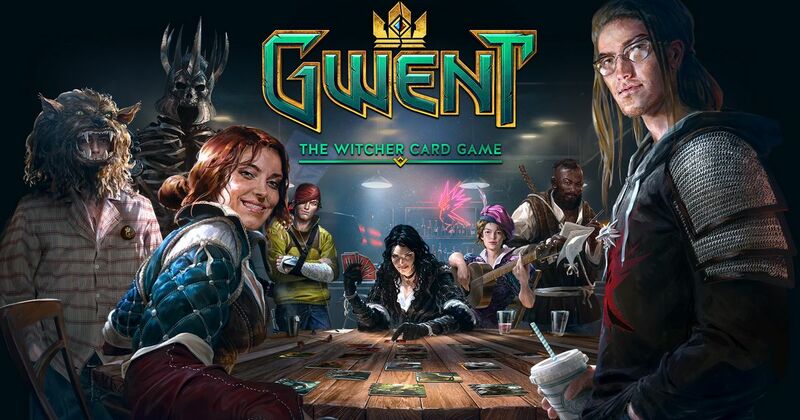 Gwent – the popular card game found within The Witcher 3, is finally available to download onto Xbox One consoles as well as PC. Gwent is an Xbox Play Anywhere title, meaning that your progress and saves stay synced between platforms. All you need to do is have the latest hardware update on your Xbox as well as the Windows 10 Anniversary Update to access the title.